Website Design - "BoxCrush® Website Design is a full-service design, Web development and marketing agency located in Indianapolis, IN. We are a specialized Sitefinity Developer. We specialize in eCommerce Web Development with both Business-to-Business (B2B) and Business-to-Consumer (B2C) focus. 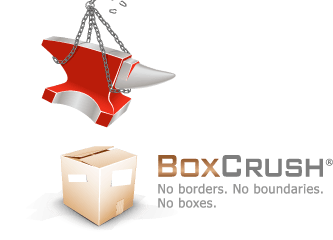 BoxCrush is an Indianapolis Web Design Company.